It has come a long way—and it’s not going back. 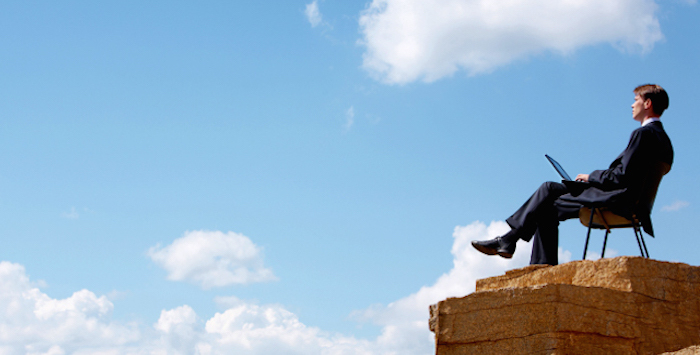 A look at the nascent trend of employees bringing their own devices, software, and files. Tags: Apple, Breaking Bad, Yahoo! Some tech observations related to my first trip to Asia. The era of Big Data requires us to ask ourselves, What’s the best way to represent information? 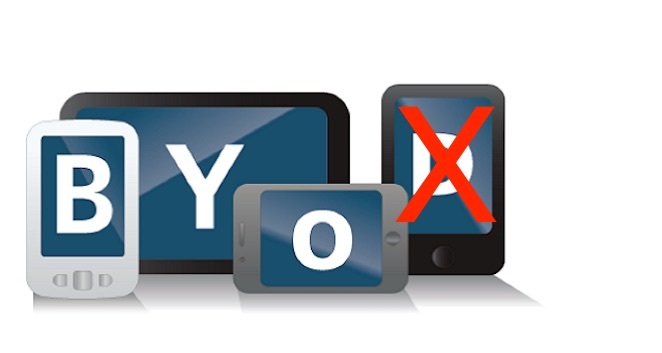 Learn about the challenges that tech-savvy employees and BYOD pose for IT departments.